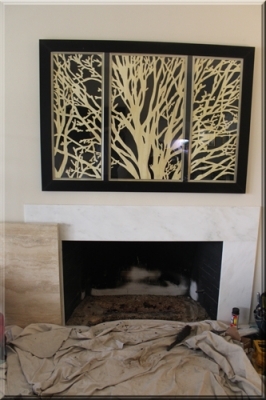 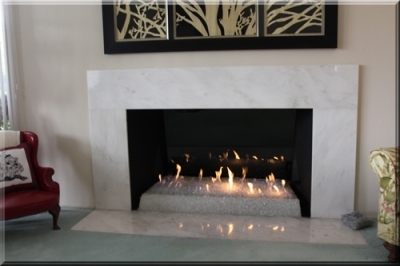 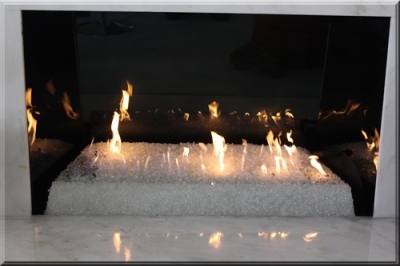 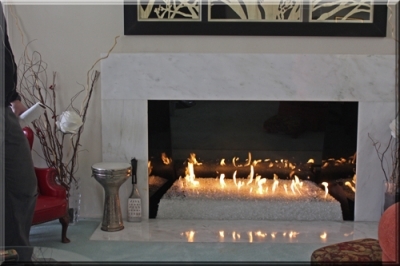 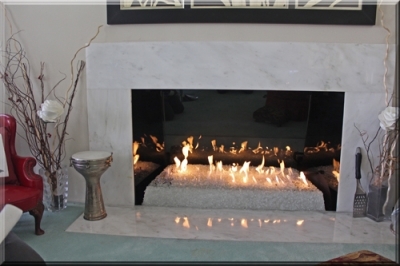 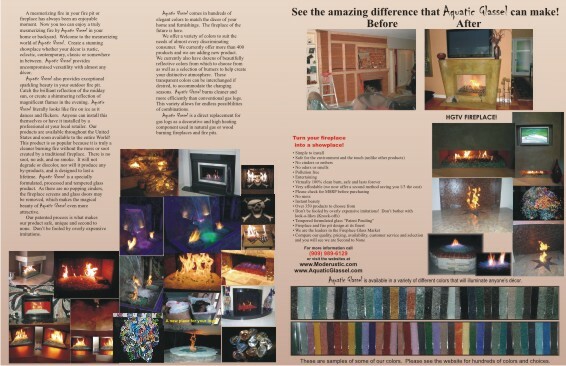 Linda Kelly had her fireplace makeover and it turned out great. 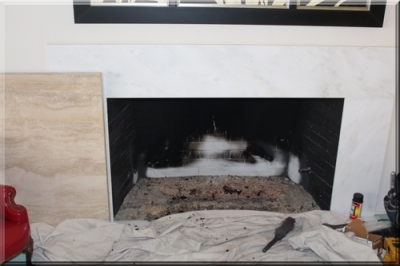 A Swooping Pan was installed to conceal and service the battery operated ignition, the front cover is removable. 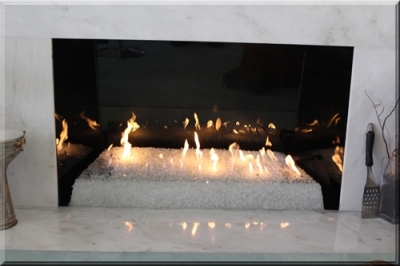 and below the side Panels were installed, 4 fires for the price of one! 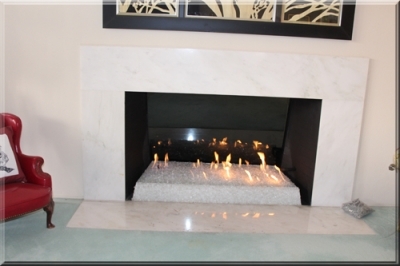 Linda Kelly is proud of her fireplace now.